I have been wanting to try out these cookies for a while now. They do take a little while to make with the cooling in the fridge but are worth it! They have a cakey/brownie texture and have been gobbled up fast in my house. To prepare, melt your dark chocolate in a double boiler and set aside to cool. Sift together flour, cocoa, baking powder, and salt. In your mixer, use the paddle attachment to beat butter and light-brown sugar until light and fluffy. Add eggs and vanilla, and beat until well combined. Add melted chocolate. With your mixer on a low speed, begin adding dry ingredients alternating with tablespoons of milk until just combined. Cover the top of your bowl with plastic wrap and your mixing bowl in the fridge for a minimum of an hour to cool. Pre-heat your oven to 180C. Use a small ice cream scoop to roll 16-20 even sized balls, place these balls on a tray covered with wax paper and place in the fridge for another 30-60 minutes to cool – it is a very soft dough – hence why it is cooled twice. Sprinkle icing sugar over a large plate, dish or clean bench space. Roll each dough ball in the icing sugar making sure that each one is completely covered in icing sugar before placing on a lined baking tray. Put cookies in the pre-heated oven and bake for 10-15 minutes or until flattened and cracked. Hi. 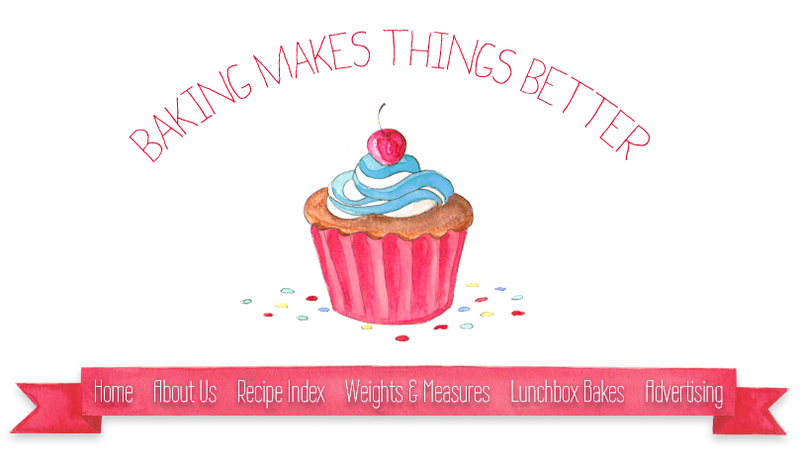 Welcome to 'Baking Makes Things Better' - a blog run by Melissa and Courtenay. 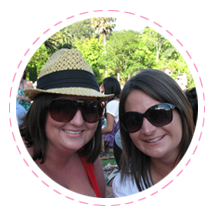 Here we plan to share recipes and all things baking related. You can read more info on us on the about us page. Copyright Melissa Kelly and Courtenay Kilpatrick © 2012. Simple theme. Powered by Blogger.